Another Netflix scam is circulating through people's inboxes. 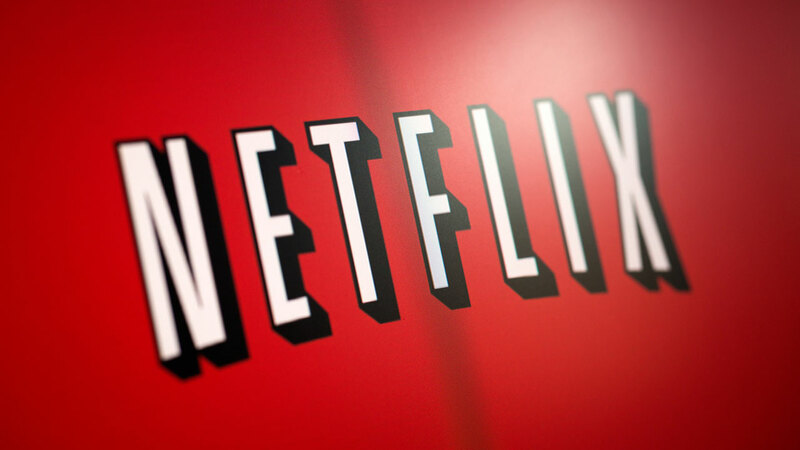 This time, it's phishing scam targeting Netflix users' billing information. The Grand Rapids Police Department in Michigan first notified the public about the scam Wednesday morning. The email states the user's account was deactivated because the company "could not validate the billing information." The "company" then claims they're sorry to see the customer go and provides a link to restart their membership. That link prompts the person to provide personal information, including credit card numbers. Those who receive this email or one similar, should not click on any of the links and delete it. Those who want to check on the status of their account should go directly to Netflix's website and login as they normally would.